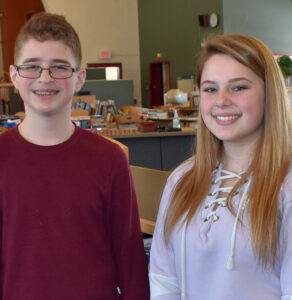 The Wells-Ogunquit Community School District Committee recognized Wells eighth-grader Madison Smith as the winner of its 2019 Wells Junior High School spelling bee, and grade 7 student Sam Coleman as runner-up in the spelling contest held Feb. 6 at Ward Gymnasium. The students were presented with certificates for exemplary achievement for their efforts and went on to place in the top six at the York County Spelling Bee held Feb. 15 at Sanford Christian Academy, where Coleman placed third and Smith placed sixth. Applications are now being accepted for residents who wish to reserve a raised bed garden plot at the city’s community garden. Twenty-four beds are available on a first-come, first-served basis. A membership fee of $25 will be assessed to purchase anything needed for the garden during the growing season. Four beds are reserved fee-free for low-income individuals. Another two are fee-free for home school students. And a food pantry plot will be tended by all gardeners. Descriptive brochures with application forms are available at Springvale Library, Goodall Library, Shaw’s Hardware, Springvale Hardware and Jerry’s Market or online at www.mousamwaylandtrust.org. The deadline for applications is March 27. The combined efforts of land trust volunteers, master gardeners and garden participants will bring the garden into being on Earth Day weekend on April 20. Master gardeners will be available at scheduled times to provide advice and demonstrate gardening techniques. The garden is hosted by the Mousam Way Land Trust and managed by the York County Master Gardener Volunteers. 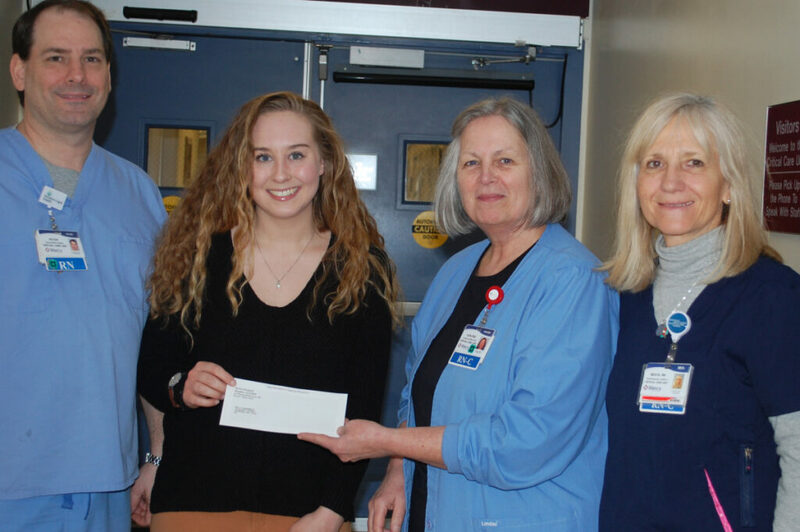 Molly Hennrikus, a senior nursing student at the University of New England, recently received the Robert Masterson Nurse Scholarship Award in the amount of $1,000 after completing a critical care internship at Northern Light Mercy Hospital. Hennrikus participated in a clinical rotation during her senior year in Mercy Hospital’s Medical/Surgical Unit, Critical Care Unit, and Pain Center. She will graduate from UNE this May and is pursuing a nursing career in critical care in southern Maine. Hennrikus has been recognized by her clinical professors as being intelligent and conscientious, with a deep dedication to providing good quality care. The Muscular Dystrophy Association appointed 10-year-old Evan Riley to serve as its state ambassador for a third term. 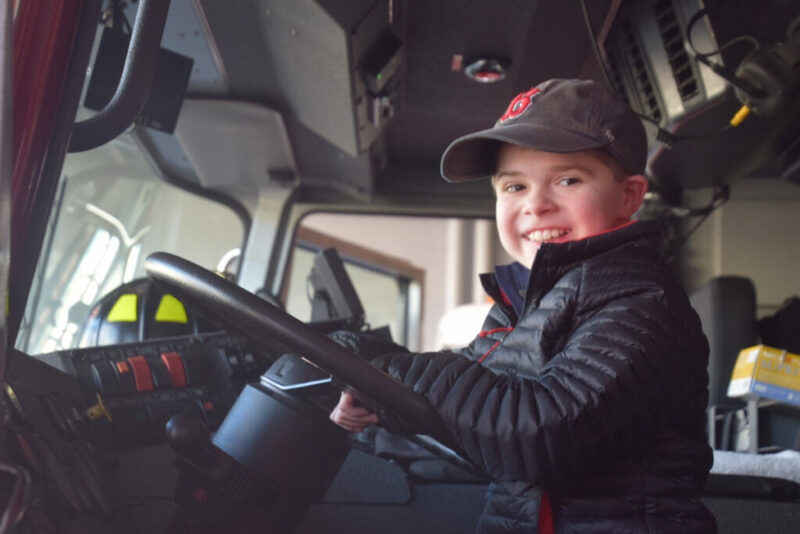 Riley will make public appearances throughout the state, representing children and adults with muscular dystrophy, ALS and related life-threatening diseases that severely weaken muscle strength and mobility. Those outings will be essential in motivating the public to support MDA’s mission by donating critical funds and raising awareness to help provide families with life-saving resources and support that will open new possibilities – so individuals just like him can live longer and grow stronger. Riley was diagnosed with Duchenne Muscular Dystrophy at age 2. He is now a fifth-grader whose favorite subjects are math and science. Riley often goes ice fishing with his family, and has attended MDA Summer Camp for the past three years. Skiers and snowboarders raised $370,000 at the Downhill 24 for the Maine nonprofit that helps kids to get outside and active more often in the winter. The seventh annual event marked the largest revenue in the event’s history. The organization chose to support local education, giving four elementary schools at Carrabassett Valley $20,000 of this year’s event proceeds; $5,000 each to Kingfield Elementary School, Phillips Elementary School, Strong Elementary School and Stratton School. The funding supports efforts to keep kids moving while they are learning. For more details, go to winterkids.org. Pine Tree Search and Rescue, a member of Maine Association for Search and Rescue, was awarded a grant from the Maine Community Foundations, Savoy/Simpson Search and Rescue Fund to pay for Wilderness First Aid Training. Wilderness first aid training provides the skills needed to administer emergency first aid in the backwoods environment. The Maine Association for Search and Rescue provides trained volunteers who assist the Department of Inland Fisheries through the Maine Warden Service to locate lost or missing persons. This training will ensure that those persons receive a high quality of care when they are found. 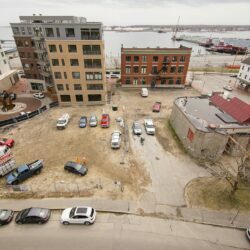 The Maine Community Foundation, with offices in Ellsworth and Portland, works with donors and other partners to improve the quality of life for all Maine people. For more information, call 207-310-8952, email [email protected] or go to pinetreesar.com.